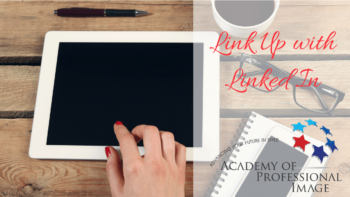 Already an InStyle Member, Current Student or purchased the 12 Month Webinar Package? Click here to register. Every body is unique, and style rules about what suits each body shape don’t take this uniqueness into account. 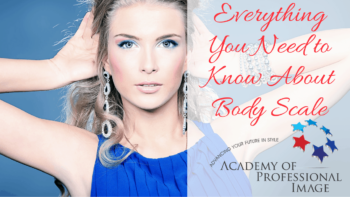 Using the Body Equation – which takes into account the whole person, not just one aspect of them, means that you’ll help your clients look their very best as you create a set of guidelines that are specific for that person, rather than sticking to the body shape rules. In this webinar you’ll discover how to use each element of the body equation – body shape + body proportions + body variations = figure flattery guidelines. You’ll learn more about how to make adjustments to each set of rules for each client, and how to figure out what matters most for them – the questions to ask – the steps to take to ensure they get the information they need. 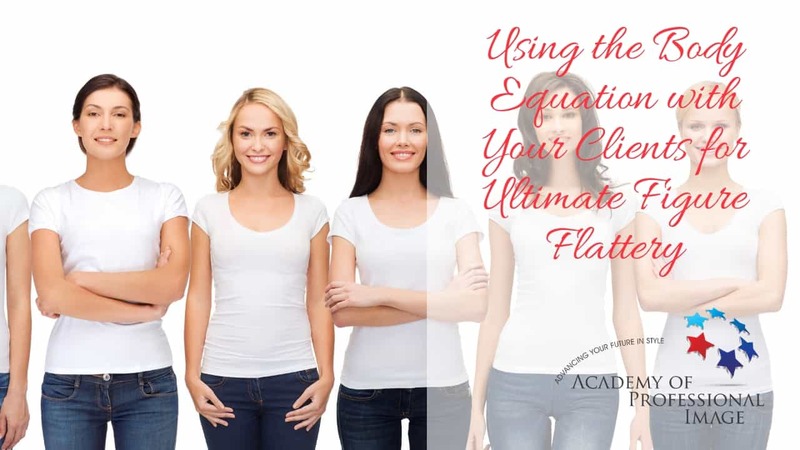 Each part of the body equation impacts on the others and this webinar will help you put together the exact pieces of the style puzzle for each client.